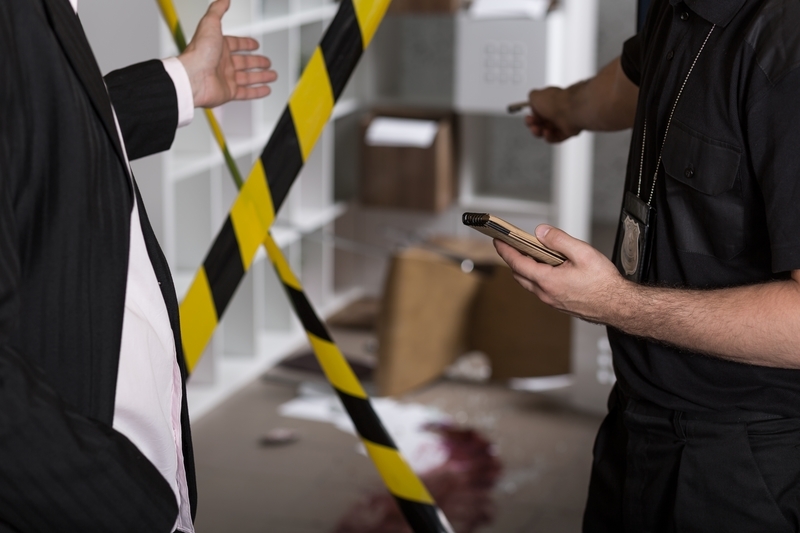 Crime scene cleanup companies offer a number of services. The technical title for these companies is CTS decontamination, or crime and trauma scene decontamination. These are cleaners who are able to handle any toxic substances, deadly pathogens and poisons that may be present after a death. Most of what they do is to ensure that blood and other bodily fluids are cleaned up after a tragedy. But they are also able to handle the mess from advanced hoarders or housebound animals. 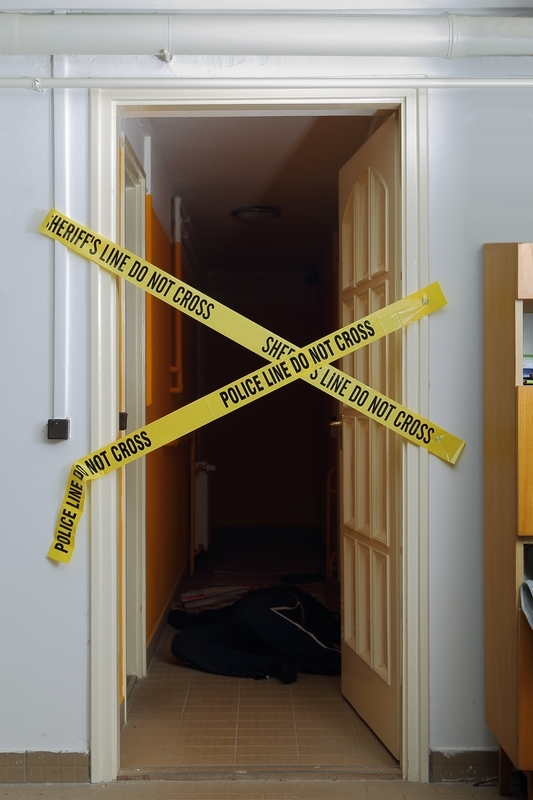 When someone dies violently at home, the building is almost never destroyed. Instead it goes through a process called remediation. This means that the professionals take the room back to how it was before the tragedy. They remove all bio-hazardous material or items ruined by it. Some companies also help replace or repair damaged items to help return the room to normal. When a person dies of natural causes or illness and is not found quickly, then natural processes will begin to take place. Body fluids can get into many hard to clean surfaces and substances. If not cleaned properly, then those substances can cause a health hazard. Professionals have the right tools and knowledge to best deal with each thing properly. Soft items are properly washed to remove all traces and scents. Hard surfaces must first be cleaned, then treated to prevent future problems.